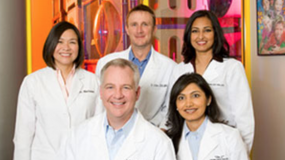 Our pediatric dentists and orthodontist welcome you to Kids Dental! Please contact Kids Dental Plano Office or Kids Dental Carrollton Office to schedule a visit. 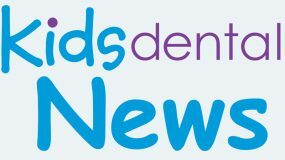 Dr. Jeffery Holt is the founder of KidsDental, a favorite of both kids and parents alike in the Dallas area. His innovative approach has strategically changed the way children experience dentistry. 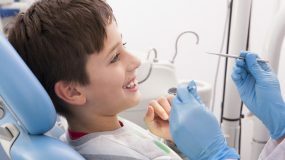 As a leader in the field of pediatric and adolescent dentistry for over 20 years, Dr. Holt believes in providing a positive and exciting atmosphere with children’s needs in mind and that a person’s opinion of the dentist is developed at a very young age. 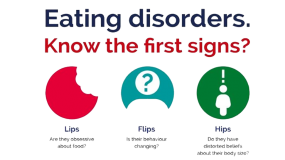 His custom designed facilities in Plano and Carrollton, Texas are kid-tested and approved by patients daily. 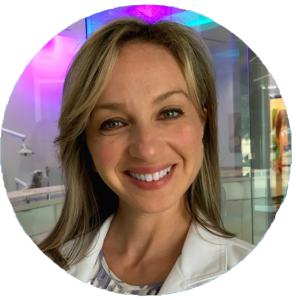 Dr. Moisa “Masha” Sapozhnikov received her Doctorate of Dental Surgery from Texas A&M Baylor College of Dentistry and her Pediatric Dental Specialty Certificate from Texas A&M College of Dentistry. She had a private general dentistry practice in Plano, TX as well as served as an Associate Clinical Professor at the Texas A&M Baylor College of Dentistry before completing her residency program in Pediatric Dentistry. 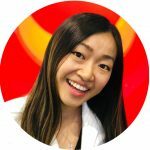 Dr. Mindy Li is a pediatric dentist with Kids Dental in Plano and Carrollton, Texas. 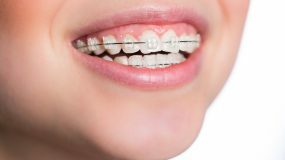 Dr. Nathan Cotten brings his Orthodontic expertise to KidsDental. During his residency at Loma Linda University in California, Dr. Cotton received his specialty certification in Orthodontics. At Loma Linda, he earned a postdoctoral Master’s Degree with a thesis on the effectiveness of LED curing lights. At Kids Dental, your child’s health and safety are a top priority. If you have questions about your child’s teeth, or if you’re wondering, “Is teeth whitening safe for children?” please schedule a consultation with one of our pediatric dentists by completing an Online Appointment Request or calling either office.